I would have met Peter Deacon and wife, Cherry, in the late 1990s. At the time, I was most interested in the sustainability and protection of Alberta rivers. I had just come off of a period of time being immersed in the Friends of the Old Man and was looking at the novel, The Diviners, by Margaret Laurence, as a metaphor for inheritance and protection of the landscape for the sake of my children. 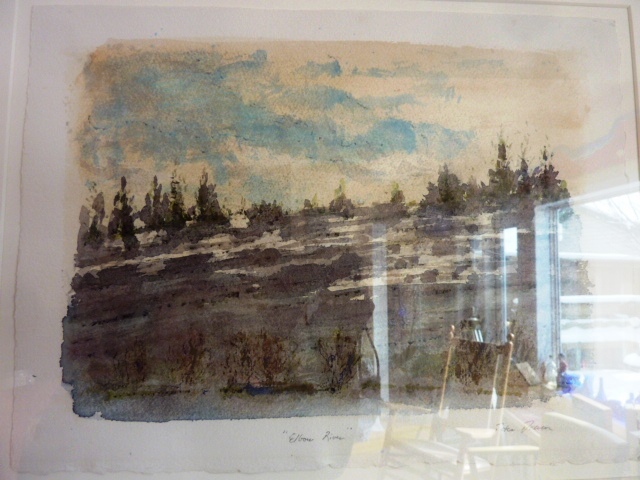 When I saw an exhibit of Peter’s work at the Deacon-Ulrich Fine Art Gallery, I fell in love with this piece, The Elbow River…a water colour on beautiful paper. Framed behind glass, another poor photograph…but a piece that I love for so many reasons. I’m so happy to have it in my collection. Peter Deacon is a well-known Canadian artist and is a member of the Royal Canadian Academy of Arts. His work is represented in dozens of major public and corporate collections and numerous private collections. Peter has served as a faculty member at the University of Calgary in the Department of Art since 1975. The recipient of many honors, including the prestigious Prix De Rome, he was also, in 2004, a recipient of the Alan Blizzard Award, presented in Ottawa for cross-disciplinary innovations in higher education. This is the first time a faculty member from the University of Calgary has received this award. 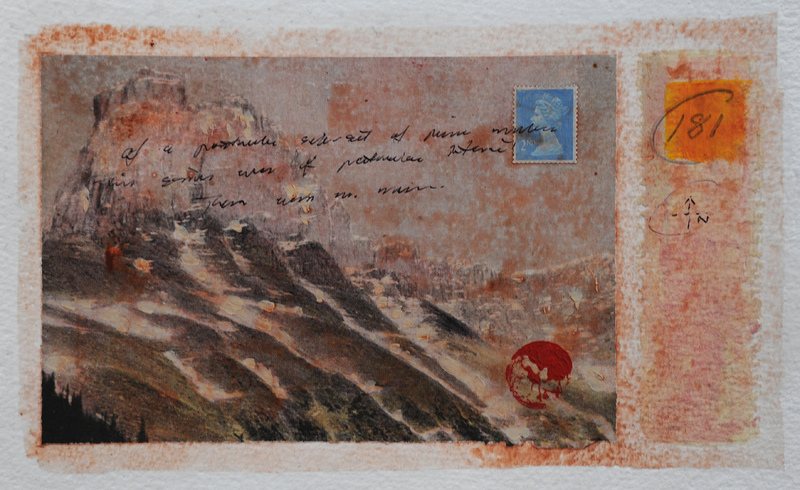 From the Virginia Christopher website, this image from Prime Elements.